Schools matinees at 11am on Tues 5 & Wed 6 February. 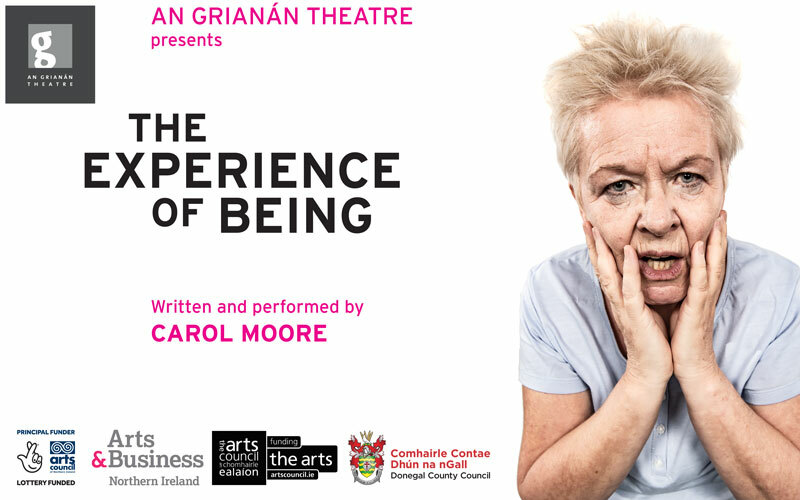 Special Offer: See 3 plays for just €36 (not including booking fees). Choose any 3 dramas from our current drama programme. Offer only available when you book a minimum of 3 different plays. Based on his series of books and hit YouTube videos, John D Ruddy brings Manny Man and the History of Ireland to the stage. Watch Syn and Oppy as they race through Irish history with illustrated cut-outs and craziness! From the Ice Age all the way to Ireland today and all in less than 80 minutes, with the same tongue-in-cheek humour Manny Man is known for. When it comes to fun history, Manny Man is your only man!